Fortnite players have been experienced a glitch that can be very tilting. While it must surely be frustrating, the glitch is actually a literal tilt to the map. Reddit user InternetInfantry posted a clip of his gameplay with the map at about a 30-degree angle from normal. The comments had people saying they have also experienced this glitch but the cause seemed to range from the shadow stones to crashing on a Quadcrasher. Besides people echoing their own experiences with the glitch, plenty of solid jokes came from the comments. Read More: Would this Decoy Grenade concept change the Fortnite meta? While he actually is playing in Oceania, the real cause is apparently a glitch caused by flying through the air. Both the Quadcrasher and Shadow Stones allow you to gain extra height while staying at a high speed. The glitch also appears to be limited to the LTM and affects players after they die and revive when the death came on a Quadcrasher. 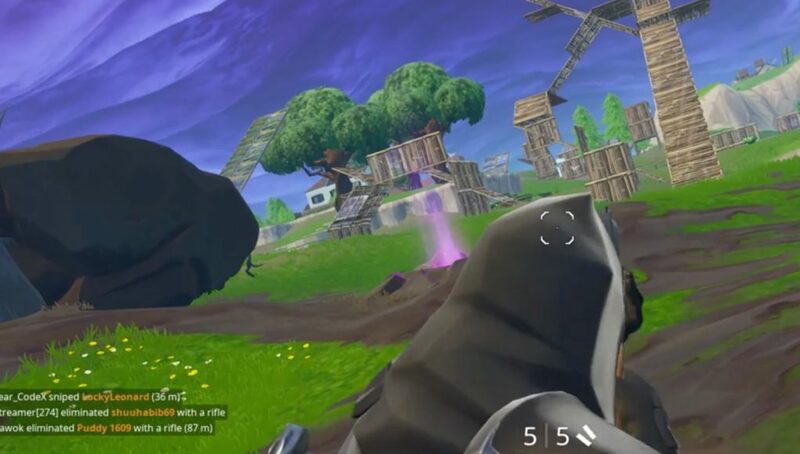 The OP, however, did not die to cause the glitch, just canceled the shadow stone as he was hitting the ground. 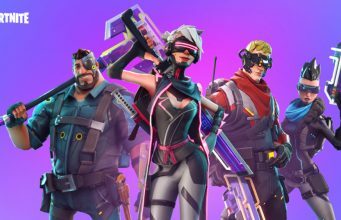 Epic may come out with a hotfix, or, if the glitch is contained to the LTM, wait until the problem fixes itself on rotation.